In 1962, “The Beverly Hillbillies” made its TV debut in American homes, and daughter Elly May Clampett did things for a pair of dungarees (as we called them then) that nobody had ever done before. And, instantly, millions of red-blooded American boys and their larger version, American men, fell in love with Donna Douglas, who played the sassy Elly May. Well…… maybe not so “amazin’” when they’re on a cute blonde with a little ol’ southern accent and gorgeous curves. We no longer call them dungarees or even blue jeans. Today, they’re simply called jeans and, whether skinny, straight–leg or boot cut, they’re an essential item in every woman’s wardrobe. We cannot get along without them, and the search for that perfect pair is an eternal quest. According to Madame Figaro, 60 pairs of jeans are sold worldwide every second!! Need I say more about how much we love our jeans? Monday, April 15th, was Tax Day across the United States, the deadline for filing our yearly income tax forms. On that day, we either got to see how much money the government had already taken out of our paychecks (yikes! ), or we got to write a check for the money we still owed to the government (double yikes!!). Either way, it was a day that left most of us with heavy hearts and lighter purses. The denim pencil skirt is a great classic, but how about something a bit more fun for spring? What about a bloom of flowers on a denim flared skirt? Can’t you just see this with a pair of strappy sandals or cute wedges? 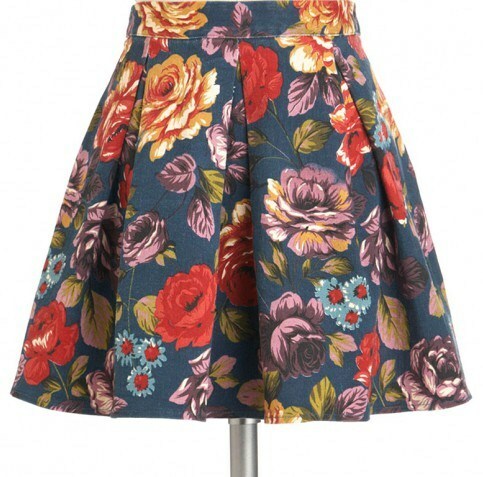 The “Darling Daydreams” skirt is available at Modcloth for a very chiconomic $39.99. I don’t know about you, but a denim jacket is an absolute must-have for me, and it doesn’t have to be blue. This cream-colored denim jacket from Forever 21 will quickly become one of your go-to pieces this spring. I have a fitted one that I’ve worn for years. I just throw it in the washer, leave it slightly wrinkled for a casual look or press it off for a more polished look. This nifty little number is a very budget-friendly $27.80. 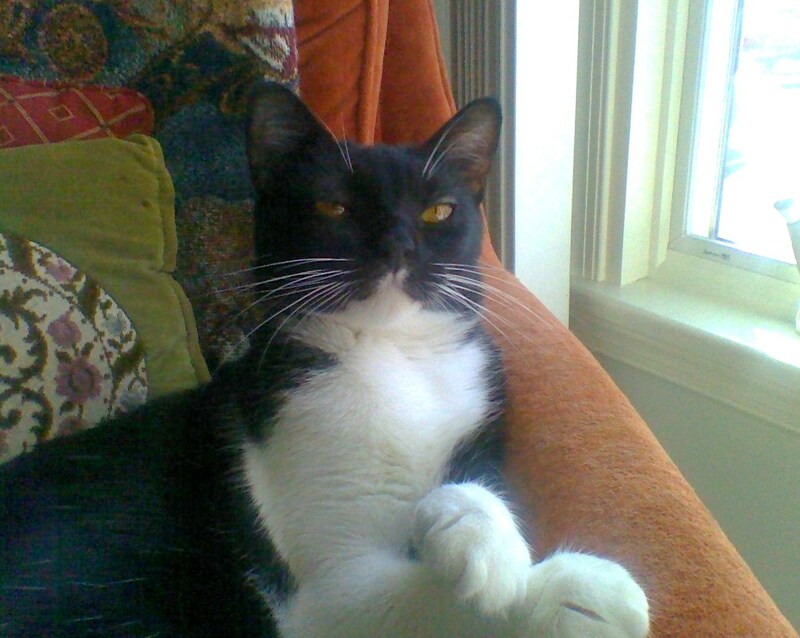 Of course, we all know by now that polka dots are really “hot” for spring and summer. 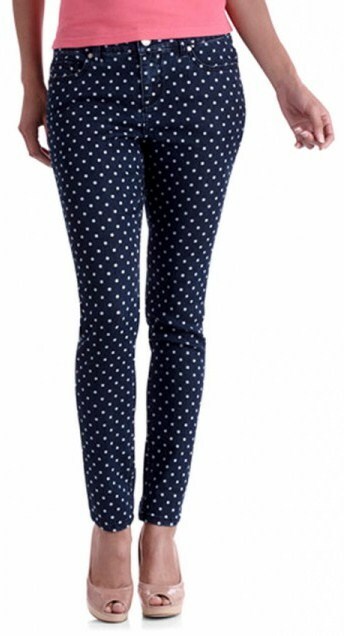 These polka dot jeans will not only keep you on the cutting edge of style, but, at $15.88 (“No, your eyes do NOT deceive you.”) they won’t make even the tiniest ding in your budget. Now THAT’s what I call Chiconomic. These “Faded Glory” jeans are available at Walmart. And, let’s not forget a touch of denim for our tootsies. 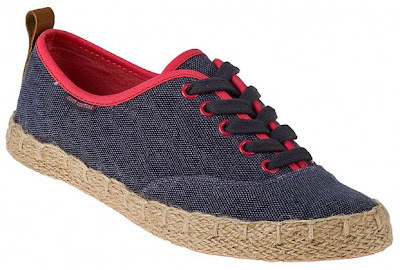 These Juicy Couture “Salla” espadrilles are on sale for $49 (half price!) at Jildor. At that price, I wouldn’t wait too long to snap them up. This pretty denim posy is just perfect for lazy summer days at the beach when the last thing we want to do is fuss with our hair. Just slip your ponytail into this and you will look ever so pulled together and chic. 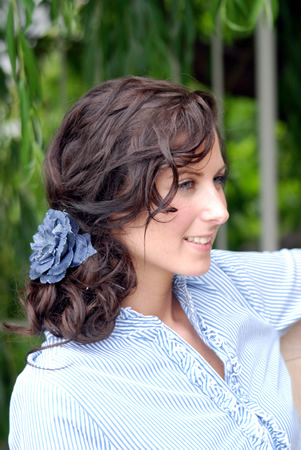 The L. Erickson “Catalina” flower pony is available at Franceluxe for only $42. Finally, it’s time to add a little touch of denim to your eyes for evening. Try a sheer wash of Premium Denim shadow from Napoleon Perdis Color Disc. 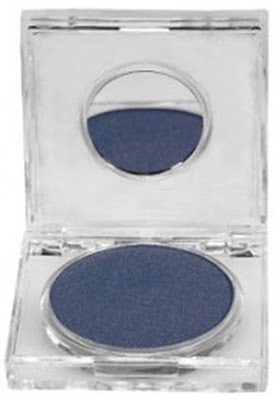 Available at Ulta for $25, this highly pigmented eye shadow will add depth and drama to your eyes for a night out on the town. Feeling better? I thought so. A touch of denim chiconomics always does the trick. Sunday nights have just not been the same since Matthew’s fatal car accident in the Season 3 finale of “Downton Abbey.” Honestly, I never saw it coming and, apparently, neither did he. Of course, I still make my usual special Sunday dinner, but ooooh how we looked forward to 9:00 pm, by which time we were ready to savor our aged stilton, ruby port and the next delicious episode of the lives and loves of the Crawley Clan. 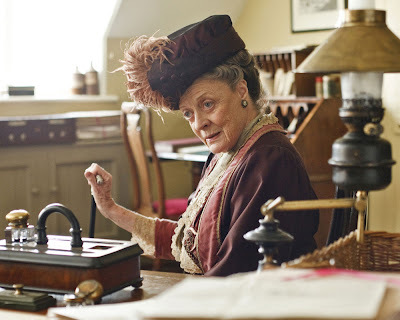 Last weekend, Masterpiece Theater began its new Sunday night series, “Mr. Selfridge,” about the American entrepreneur who established Selfridge’s Department Store in 19th Century London and, in so doing, forever changed the shopping habits of women everywhere. I found the first episode somewhat interesting and waited to be drawn into the lives of the Selfridges and their employees. After watching last night’s episode, I can only say that I am still waiting. While some of the ancillary characters caught my attention and there were some tantalizing glimpses into the revolutionary marketing strategies he employed (such as moving perfume counters to the front of the store, which had never been done before), too much time was spent on Mr. Selfridge’s tawdry affair with a music hall singer of dubious character and even more dubious vocal talent. It’s obvious that a great deal of money was spent on the making of “Mr. 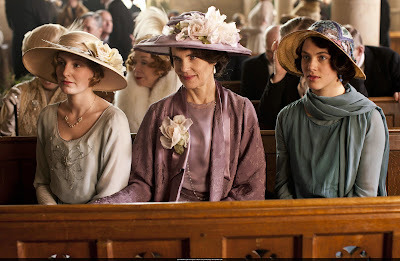 Selfridge,” but so far, at least, it all feels a bit cheap and superficial to me. The wardrobes of the upper-class ladies look more like costumes than clothes they might actually have worn and lack the richness of fabric and exquisite detail of the ladies of Downton Abbey. And then there are the hats….. The ladies’ hats in “Mr. Selfridge” are huge, over-the-top and look as if they could only be worn by Las Vegas showgirls. 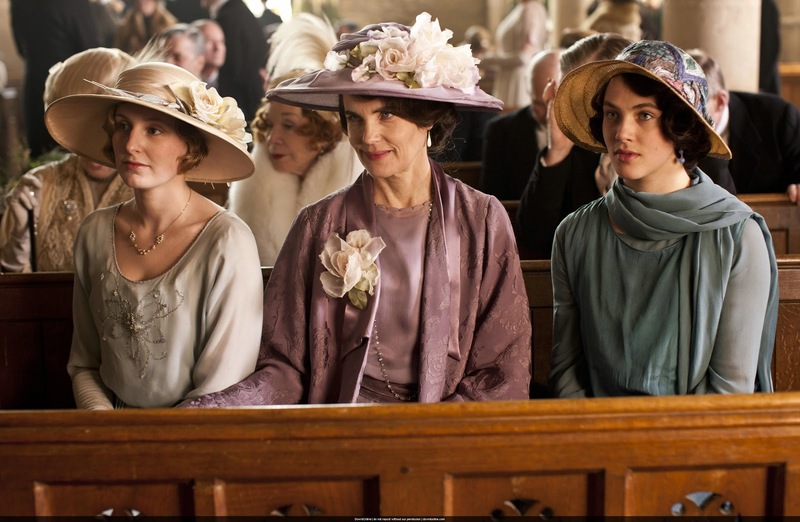 The hats worn by the ladies of Downton Abbey are not only magnificent works of art, they look eminently wearable. And what I wouldn’t give to wear one of them…..if only for a few hours!!! 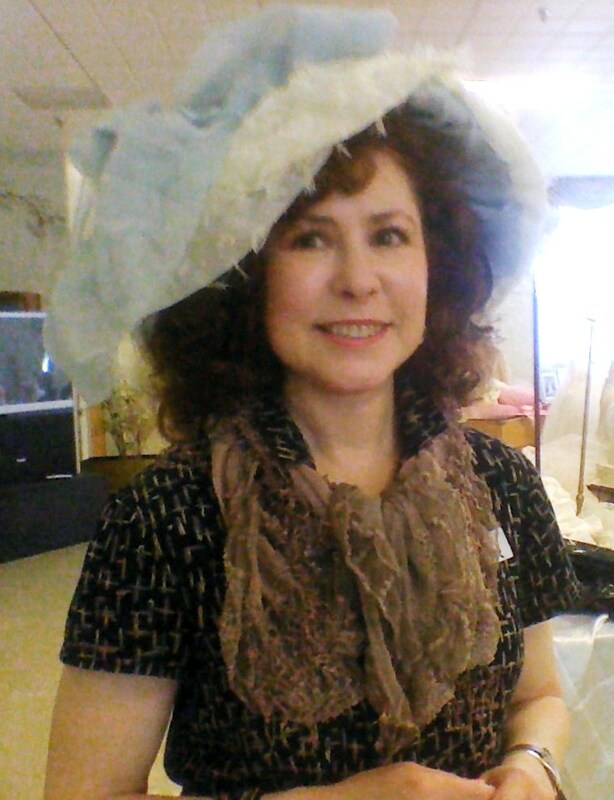 Actually, I did have a little Downton Abbey moment last spring. Every year, St. Mary’s Catholic Home, where my Mother lives, has a Mother’s Day party. 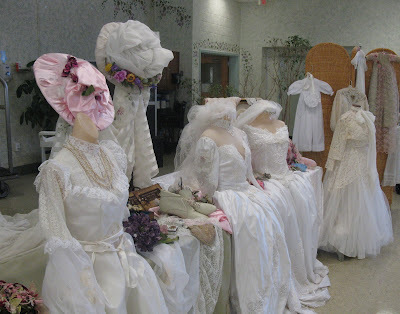 Last year, there was an exhibit of Victorian wedding gowns provided by a woman named Johanna. Not only does Johanna design wedding gowns for the modern woman and costumes for Broadway, but she has an extensive collection of vintage clothes, which she exhibits around the country. We sat, fascinated, as Johanna explained the history of each piece. 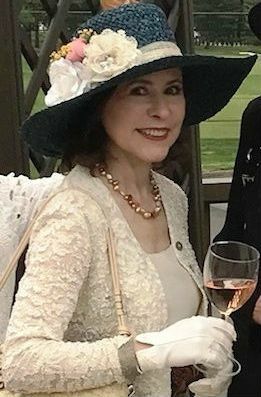 I did wince a bit at the words “vintage face,” since it’s not something a woman of my age likes to hear, but one look at that hat and I knew that this was my Downton Abbey moment. Some lucky bridesmaid wore this gorgeous confection in the late 1800s. Although it looks light as a feather, it is actually quite heavy and would have required numerous hat pins to stay solidly in place. I like to think that she had a sweet, young face and was dreaming of her own wedding as she stood next to the bride. Whoever she was, I am grateful to her for my Downton Abbey moment. The Color Gods at Pantone have declared emerald green to be the “It” color for spring. I have mixed feelings about this choice. There’s no question that we redheads look smashing in green, to the point where it has become a bit of a color cliché, but it has to be the right shade of green. 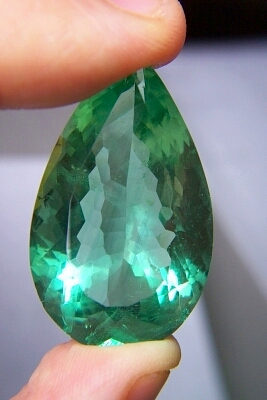 Look closely at an emerald and you will see its signature blue tones. 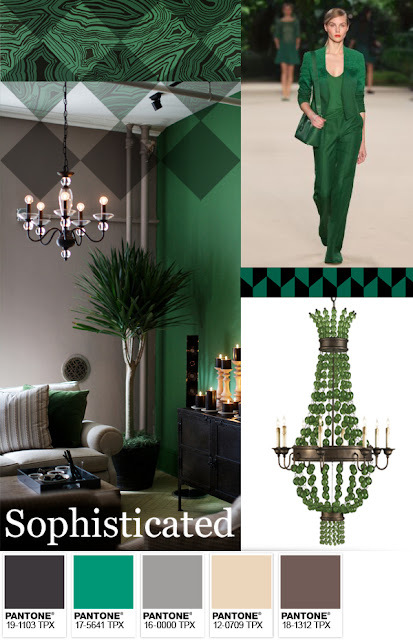 Emerald green is a jewel-toned color that comes from the cooler, winter side of the color palette, not summer. As a redhead with warm, ivory-toned skin, emerald green just drains the color and life from my face. 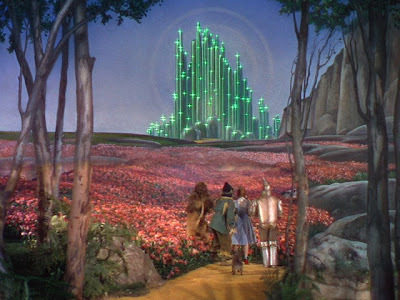 So, how will I gain admittance to the Emerald City of fashion this spring without actually wearing emerald green? I’ll just slip into something slinky in a warm shade of green, such as turquoise emerald or teal, add a dab of this spring’s “It” perfume, Jour d’Hermès, behind my ears, and the Emerald City gates will surely be flung wide open to me. Well……at least, that’s the plan. Jour d’Hermès is my new coup de cœur, and I have fallen hopelessly, madly and completely under its spell. 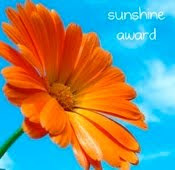 The scent is earthy, yet ethereal; floral, yet spicy; and it smells like spring. And then there’s the sensual pleasure of holding that gorgeous flacon. Surprisingly heavy in your hands, you literally look through the glass at the name of the perfume inscribed on the back, as if looking into an enchanted land. 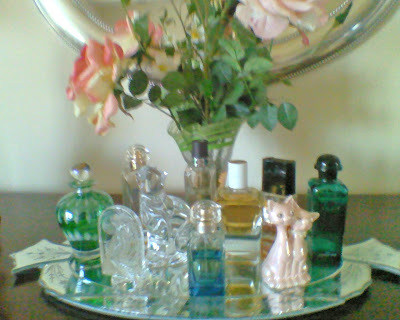 Jour d’Hermès has proudly taken its place on my perfume tray next to my Waterford cat and in the distinguished company of Calèche, Kelly Calèche, Eau d’orange verte, Eau d’Hermès and Un Jardin Après la Mousson. In Downloading Happiness, I shared with you my recipe for Happiness. Among other ingredients, I advised adding a scent that brings back beautiful memories. Add a little Jour d’Hermès to your life. Like spring, it holds the promise of beautiful memories to come.